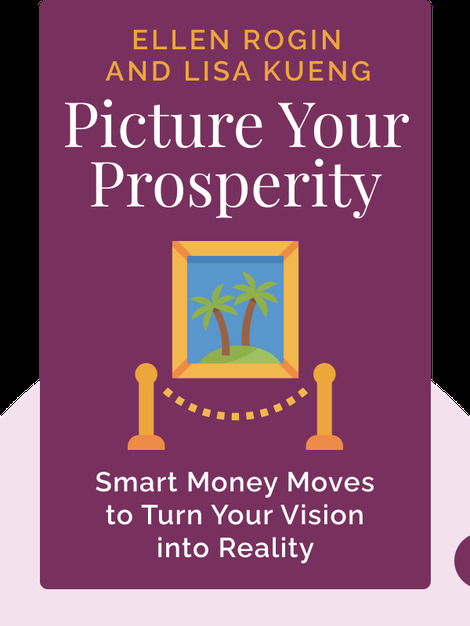 Picture Your Prosperity (2015) is a guide to defining and attaining your ideal life. These blinks will teach the reader valuable techniques for visualizing success, setting goals and putting aside the money necessary to achieve anything you want. 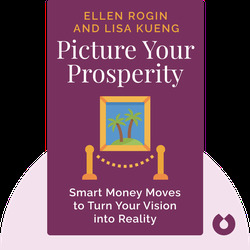 Ellen Rogin a certified public accountant and financial planner. She has worked for over 20 years as a financial advisor. Lisa Kueng is currently an executive director at Invesco Consulting. She has over 15 years of experience in financial services.